In an interview with Sony Manager at CP+ 2019, it is almost confirmed that a new enthusiast level Sony APS-c camera coming soon. As mentioned several times in previous rumors, this would probably be the high-end APS-c mirrorless Sony A6700 or Sony A7000 camera. It’s almost clear that a possible high-end Sony APS-c camera will use the latest 26MP BSI sensor with improved AF and the addition of 4K @60p 4:2:2 10 bitvideo mode. 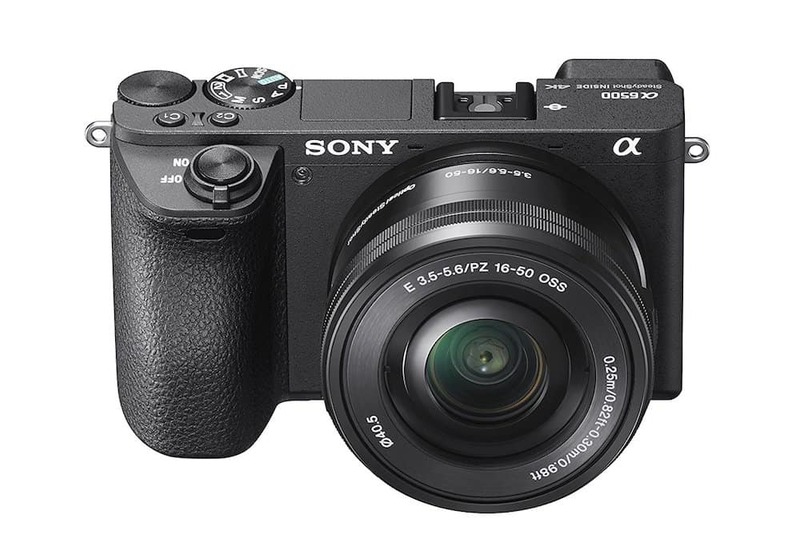 There were several mentions about the vlogging APS-c mirrorless Sony A6400. You can read full interview at Imaging Resource.